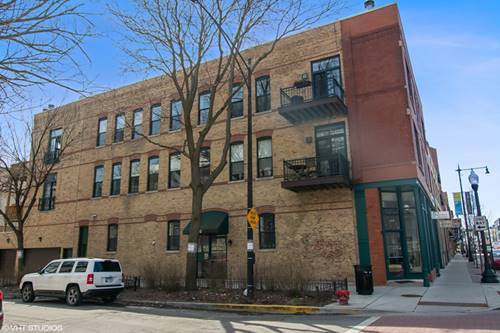 Oscar Mayer School Dstrct! 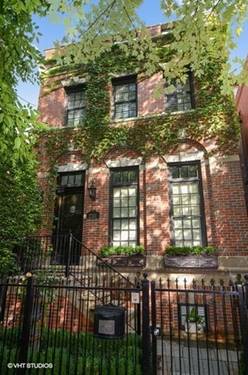 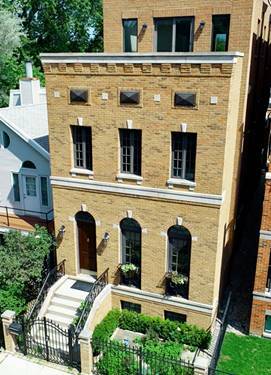 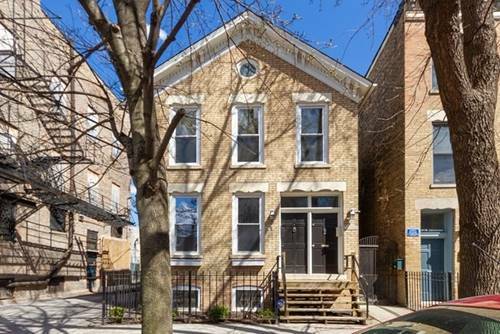 Walk To It All From This Xtra-wide/Model-caliber/Prof Staged/Nearly 6000sqft 5 Bed+family Room+rec Room/Theatre+great Room+mud Rm/4.1bath Solid Brick/Limestne Home On Tree-lined Lincoln Park St With Coveted 3beds/2ths Up;zoned Hvac & Hardwood Flrs T/O & Radiant Heated Flrs T/O Lower Level;eat-in Custom/Prof Grade White Chef's Island Kitchen With Butler's Pantry & Breakfast Bar Opens To Large Family Room & Deck;custom Spa-caliber Stone Baths With Over-sized Steam Shower, Large Separate Jet Tub, And Heated Flrs In Master;palatial Living, Family And Great Rooms w/Stone Fireplaces;tons Of Storage Incl Prof Org Closets T/O;huge Lower Level Rec Rm/Theatre w/Projector/Screen, Laundry Room And 2 Add'l Bedrooms With Radiant Heat Throughout;incred Outdoor Space Complete With Front Yard.heated Front Stairs & 5 Decks, Including 2 Roof Decks (e & W-facing) w/Panoramic Views Off Of Amazing/Rare Game/Great Room & Wet Bar & Add'l Deck Above Extremely Rare Attached 2-car Garage! 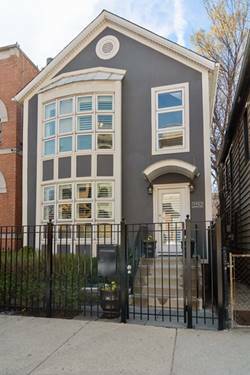 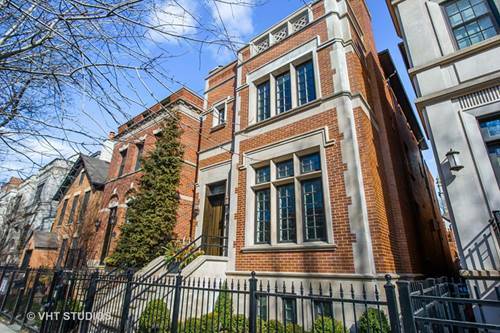 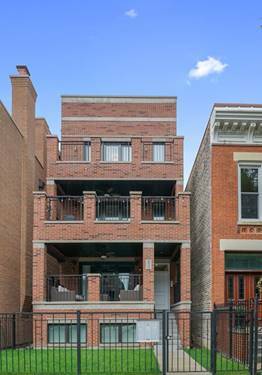 For more information about 2335 N Southport, Chicago, IL 60614 contact Urban Real Estate.